 I have been doing CrossFit for over 9 years, and have been a Coach for over 7 of those. I am absolutely passionate about helping you reach your full potential through CrossFit and nothing gets me more excited then seeing the gains each of our members make each day. Outside of CrossFit I am a Captain/Paramedic in Marysville, and have been doing that for 12 years. I have an amazing wife, Shawna who you will see in the gym quite a bit, and three energetic kids, Treyten(9), Kenadie(7) and Maxen (2). Athletically, I grew up playing football and basketball, and pretty much spent my entire youth outside being active. 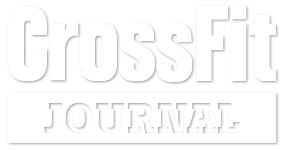 I have competed in the CrossFit Games Northwest Regionals each of the last five years, finishing 43rd in 2010, 2nd in 2011, 8th in 2012, and 7th in 2013, and was part of the first place Regional Team from CFM in 2014. In 2011, I competed in the Reebok CrossFit Games, finishing 39th in the world, and competed with Team CFM in 2014 finishing 3rd in the world, and 22nd in 2015!